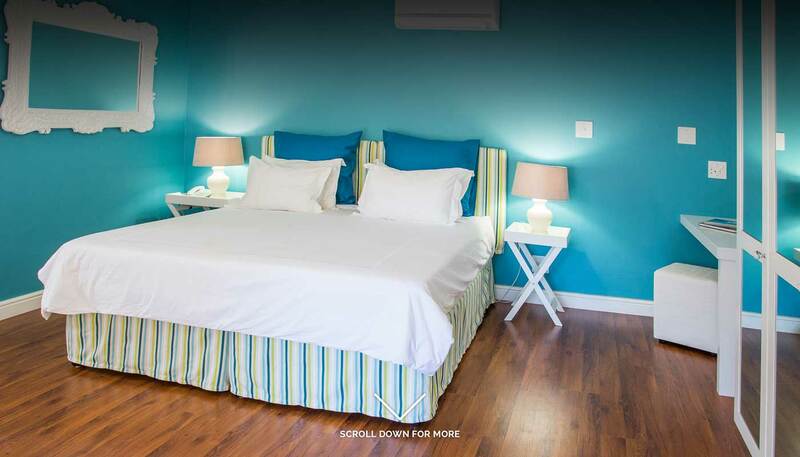 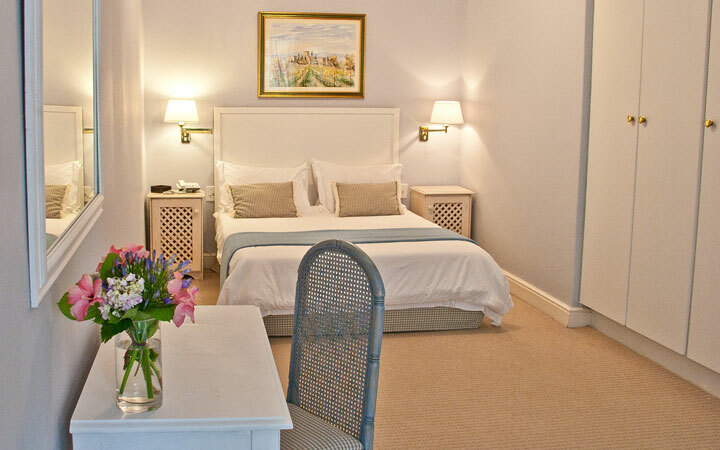 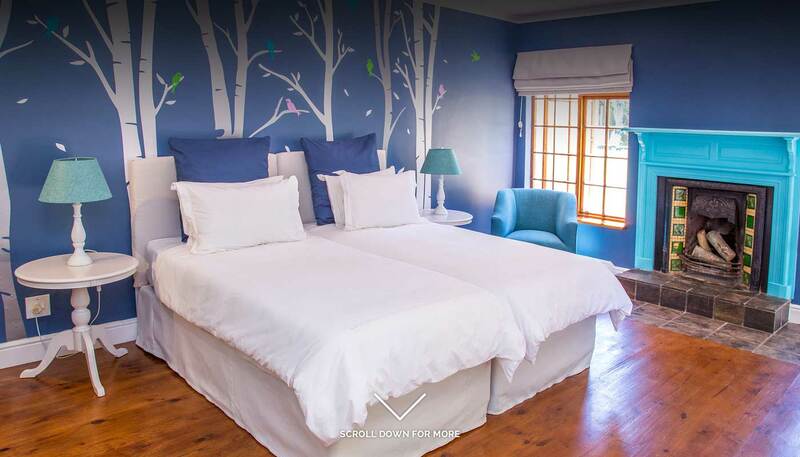 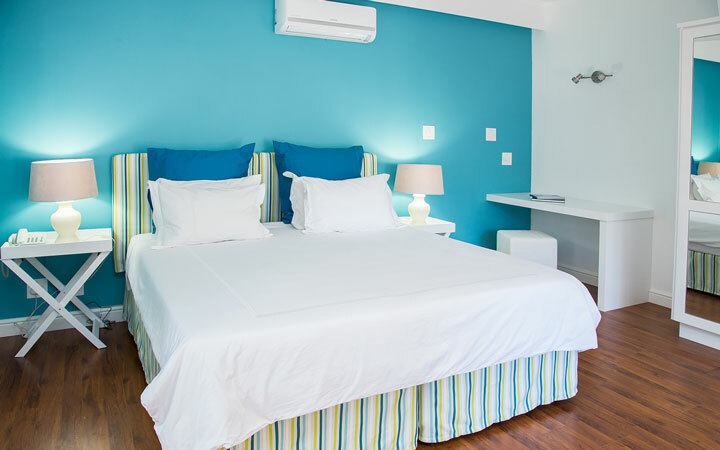 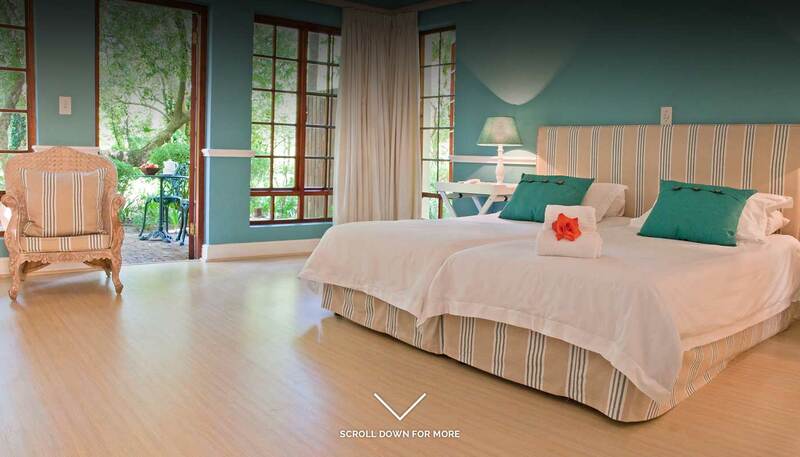 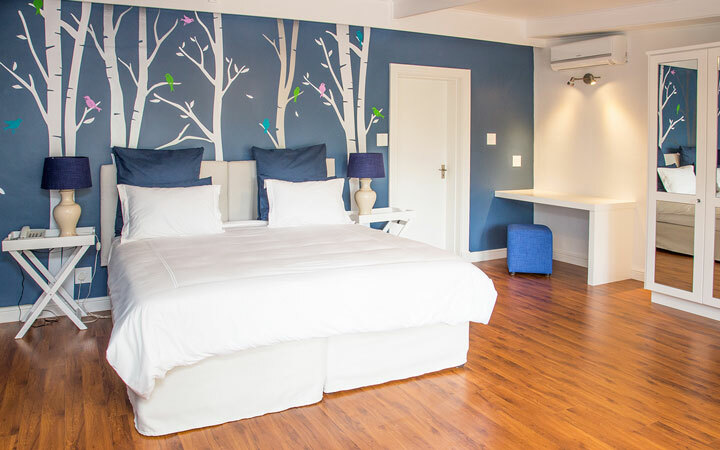 All 15 rooms have comfortable king-size beds, which can be separated into 2 single beds. 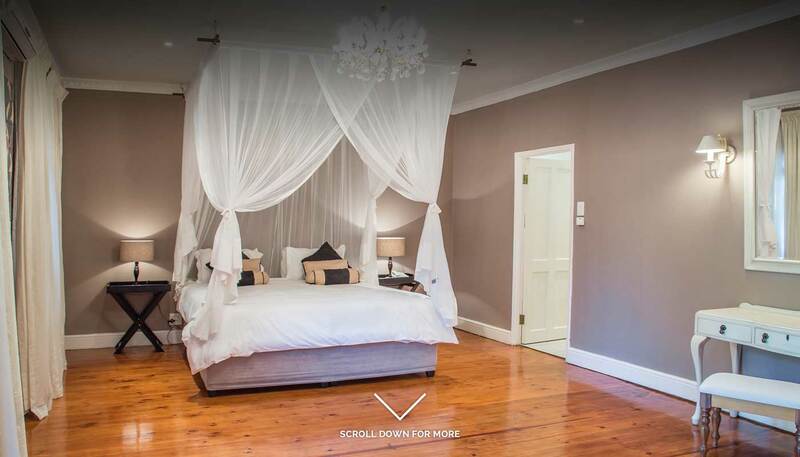 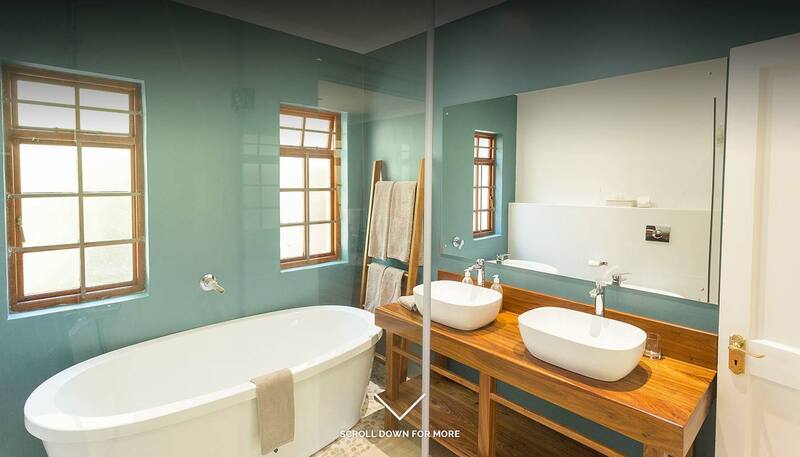 Rooms have private en-suite bathrooms with showers and bathtubs. 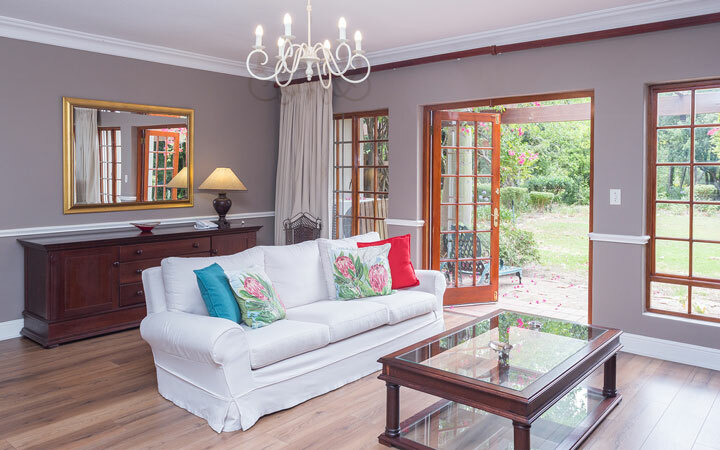 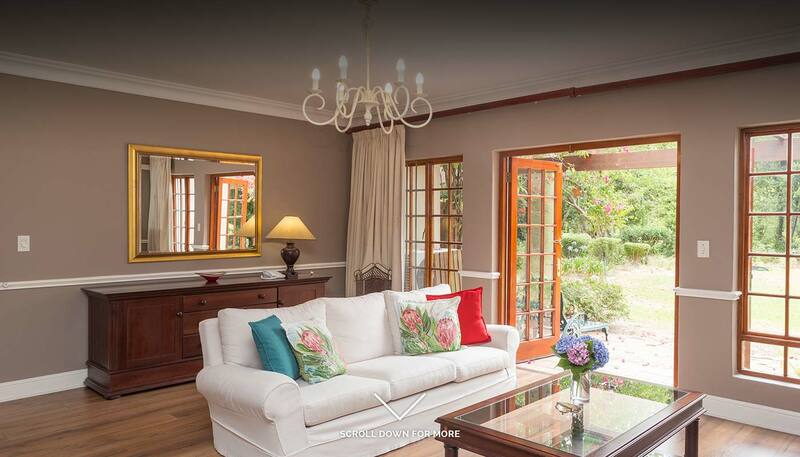 Enjoy the outdoors through large windows and patio doors that open on to our beautiful garden.